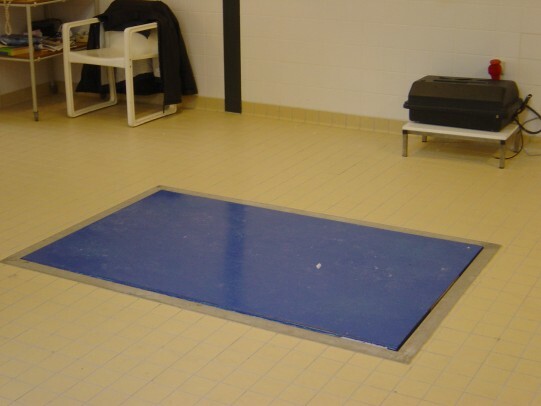 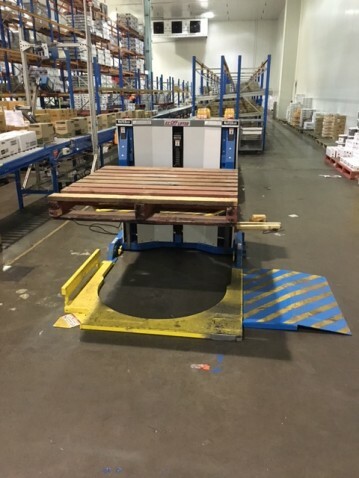 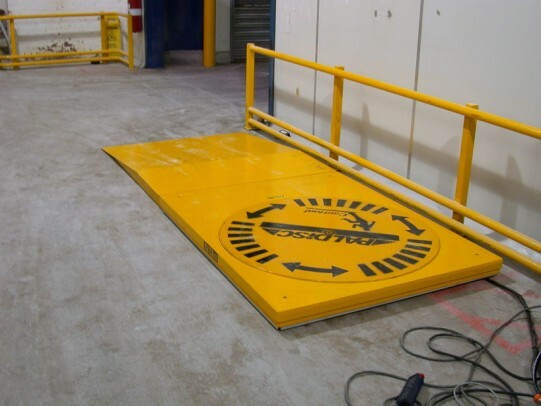 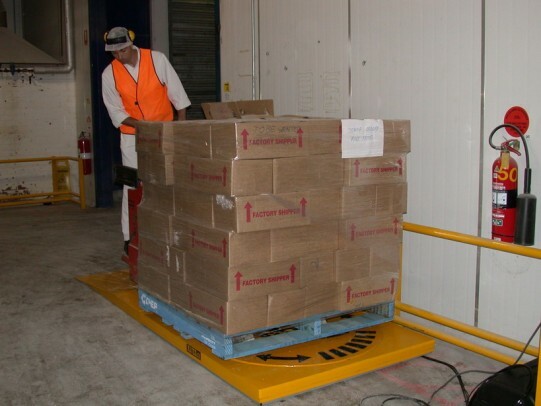 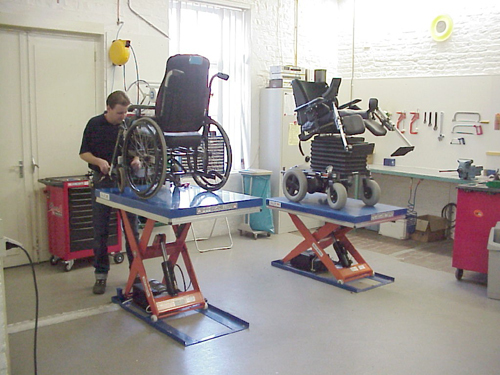 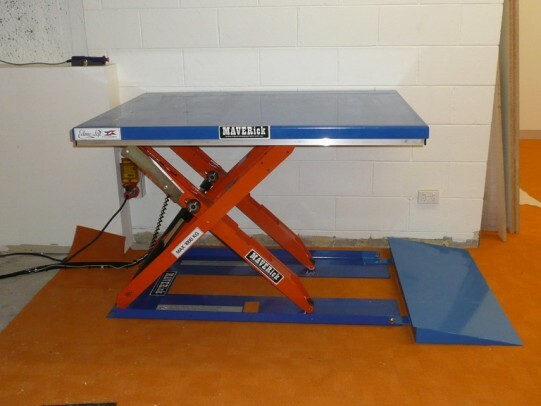 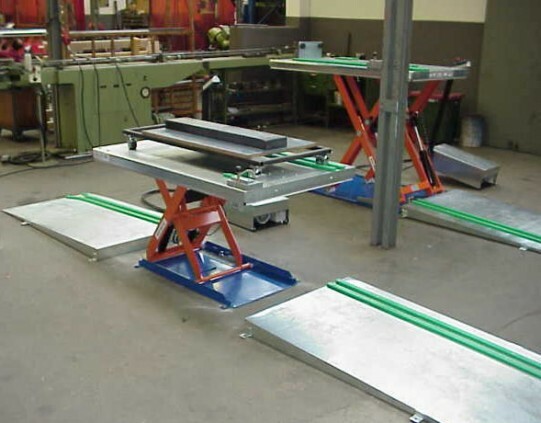 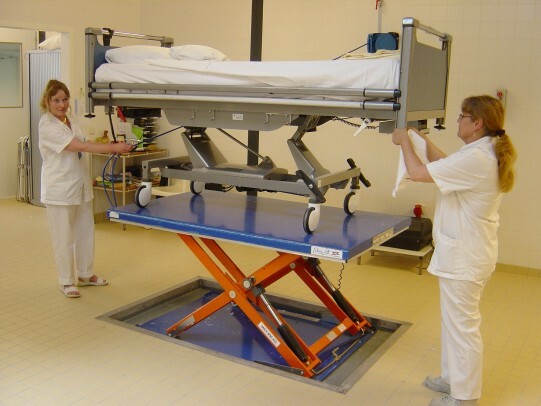 Low profile lift table has a low closed height of only 80mm, meaning that no pit is required. 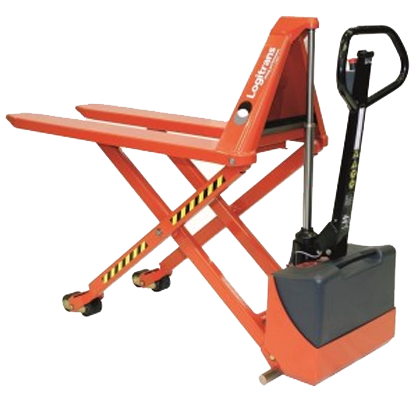 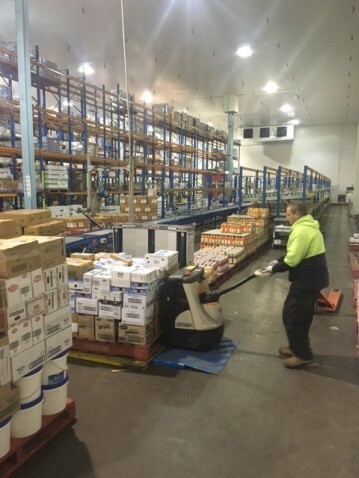 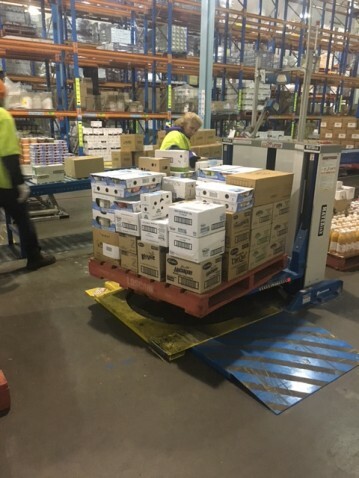 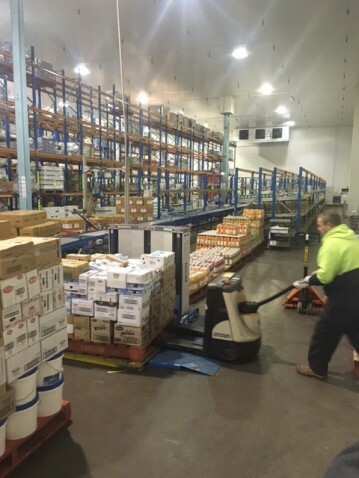 With a variety of designs and models, load capacity of between 250kg and 3000kg, we can offer a very large selection to suit your individual needs. 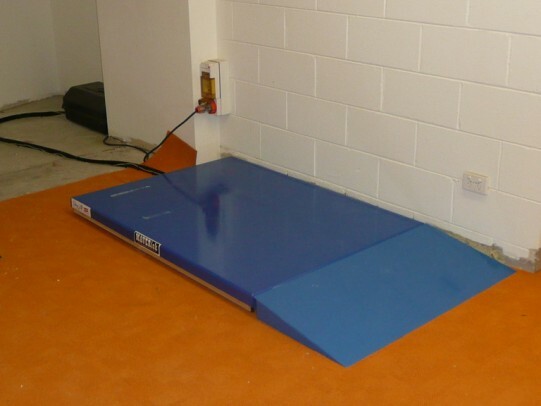 Bishamon EZE-OFF offers the most low profile unit on the market incorporating short ramp and rotating turntable. 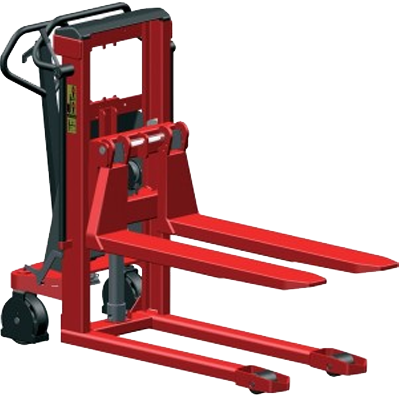 For more information on the range, download PDF.